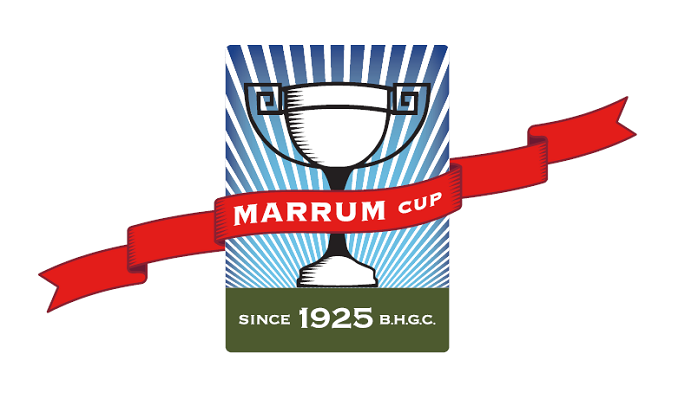 It is with great pleasure that on behalf of The Barwon Heads Golf Club, we invite teams to participate in the 94th Marrum Cup. 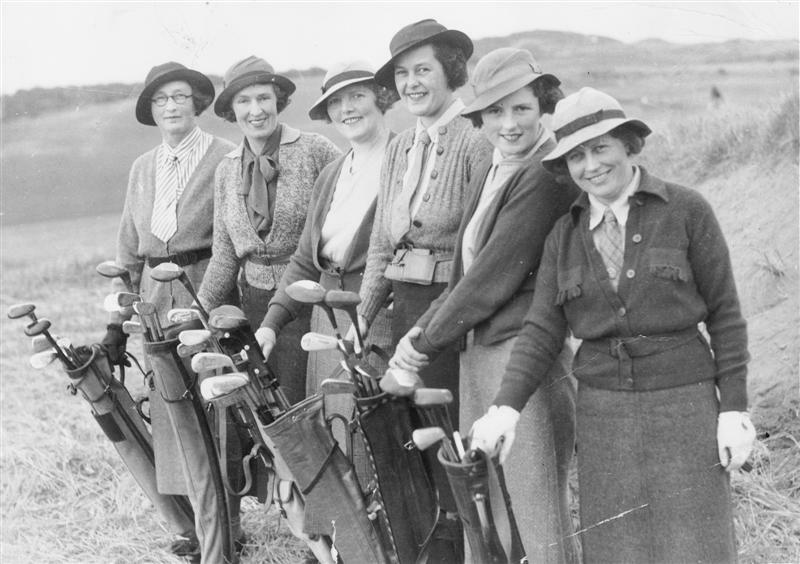 With the exception of the war years, this popular and prestigious event has been played annually since 1925 and has attracted generations of women, including the finest golfers from far afield. This event is played over four days and is one of the most significant weeks in Australian women’s amateur golf. We look forward to welcoming you to Barwon Heads. Entries close: Monday, 22 April or when capacity field is reached. *Presentations to be made at the dinner – Tickets for dinner need to be purchased from the Club Reception. Golf Australia Handicap Limit 21 on date of play. Other information / Conditions of play etc.